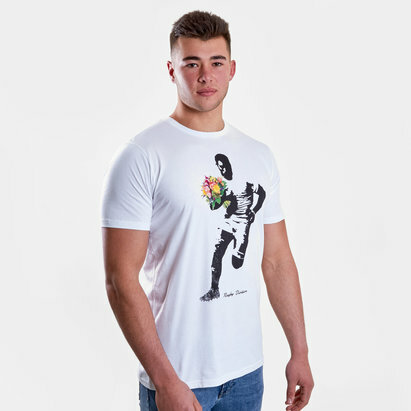 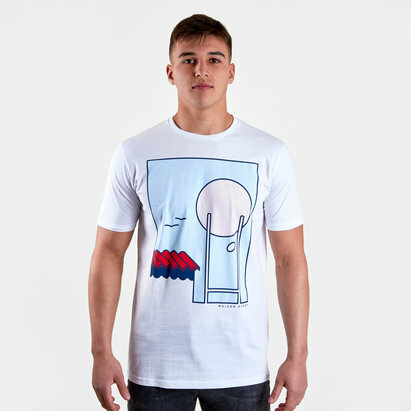 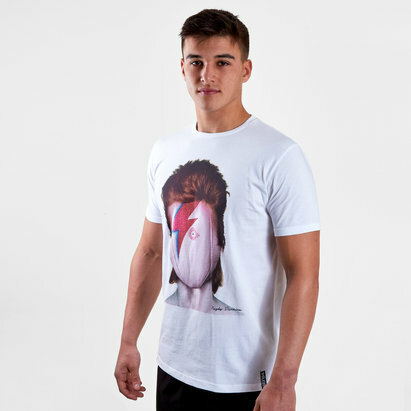 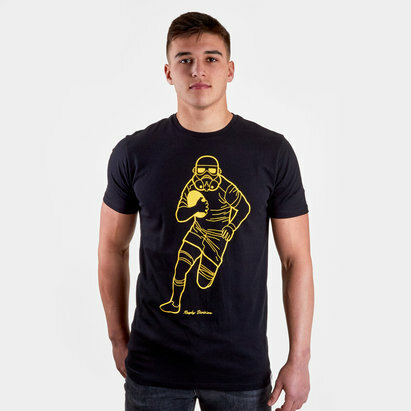 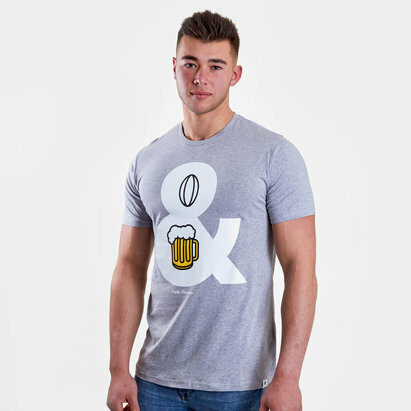 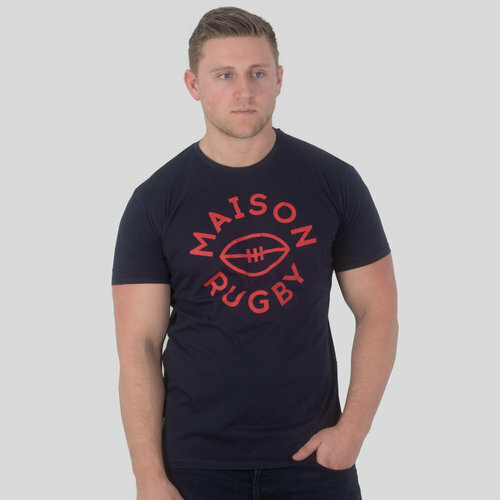 Offering no thrills or spills, just comfort and style, don't miss out on the Aime Graphic Rugby T-Shirt. 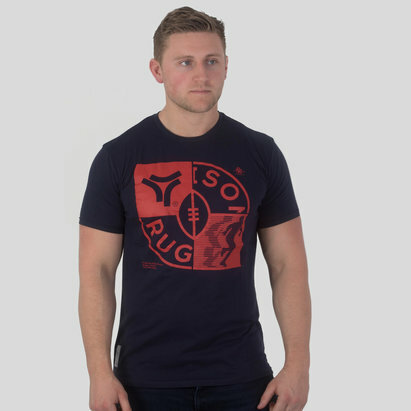 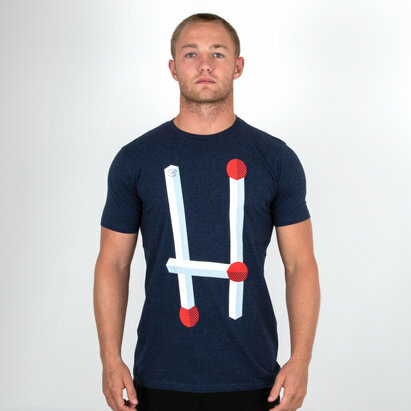 Featuring a navy blue look with a red Maison Rugby logo, this tee will easily combine with your casual wardrobe for all of your off days. 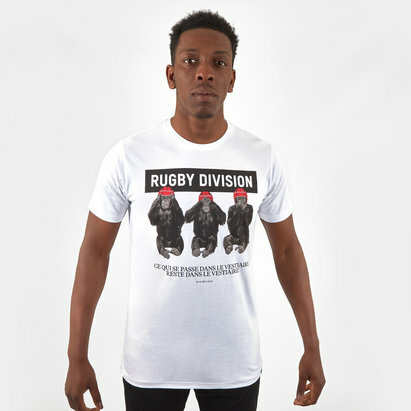 Inspired by the world of rugby,Rugby Division believes that every victory only comes after an honest but hard battle.